Ray is an authentic, internationally recognized, healer and teacher with over 40 years of dedication and experience in the healing arts, personal transformation, and consciousness. He assists creating profound change through his unique Multi-dimensional healing approach. Ray’s abilities allow him to clearly connect with the vibration and essence of a person, place, or thing, and act as a powerful catalyst and interpreter of these energies. Ray is a gifted teacher and speaker as well who can communicate and awaken understanding of diverse and difficult spiritual issues in a direct personal manner. 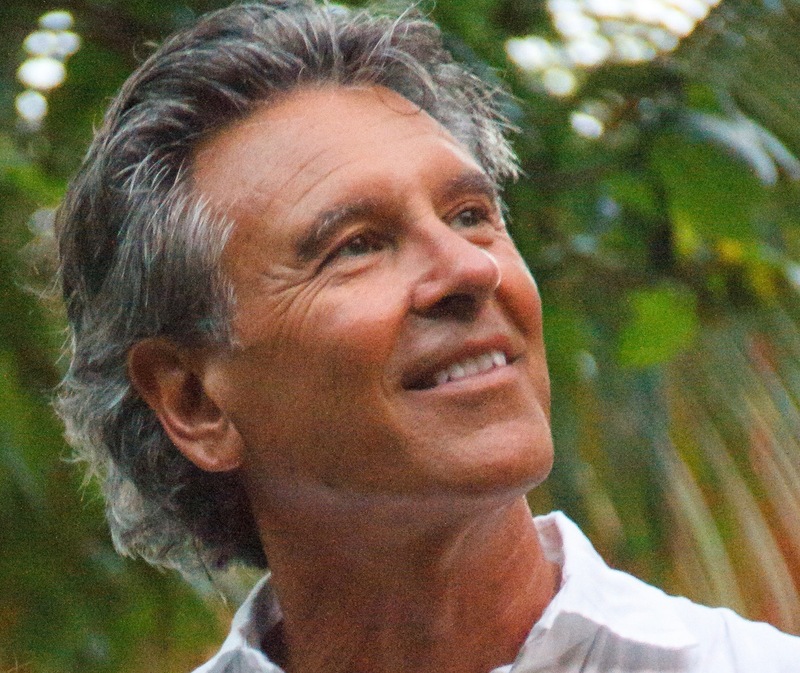 Due to his own unique and transformational life experiences, he connects easily and often with a wide variety of healing needs. By exploring the following pages you will discover some of the ways Ray’s life work may assist you, as it has thousands of others, along your healing path.